Gîte (55 sq.m.) on 1st floor of former jockeys' residence (separate entrance) on trotter stud farm, 7km from Doullens and Authie valley. Fitted kitchen area (fridge-freezer) opening onto living room (sofa bed), bedroom (140x200cm bed, 90x200cm bed), shower room/WC. Near gîte no. 200510 (6/8 people) and owners' home. Garden nearby. Parking in courtyard. 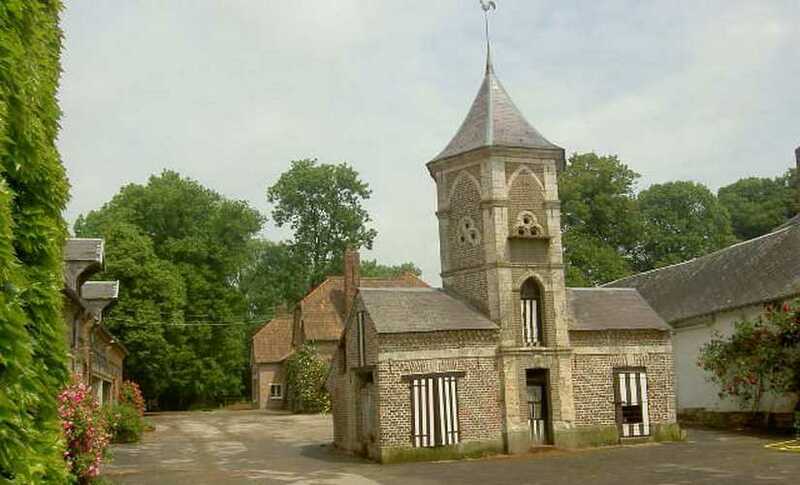 Paddocks and stables (trotter horses) around gîtes. 1 hour from the coast. Internet access.